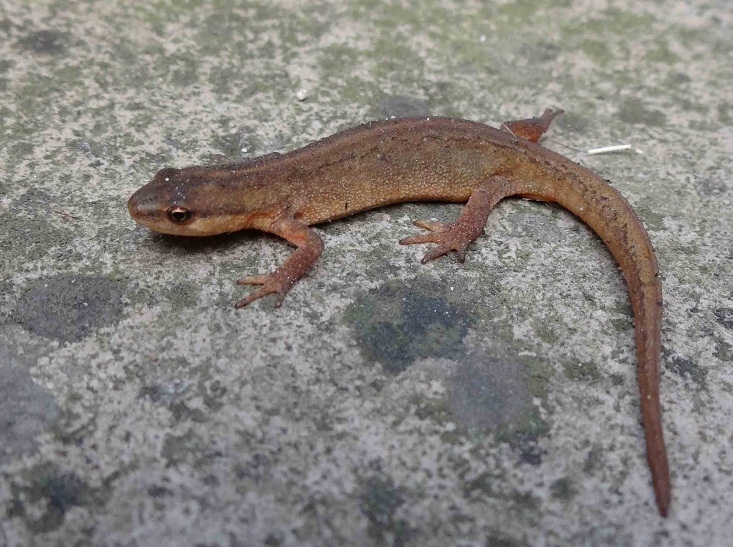 The Common Newt is a European species of amphibian that are found in seven different subspecies. Depending upon subspecies, these newts can vary in color; however, the most common color is brownish yellow. This salamander was first spotted in Australia in 2011 and has presently become an invasive species. The toxic secretion produced by their skin is potent enough to affect any predator, including the larger ones like birds and snakes.